We provide a deep steam cleaning service that doesn’t just cover up the stains, but removes the dirt and grime from deep within the fibers of the carpet. Our process is gentle on carpets and rugs but tough on stains. Are you tired of those carpet stains and dark spots constantly catching the corner of your eye? 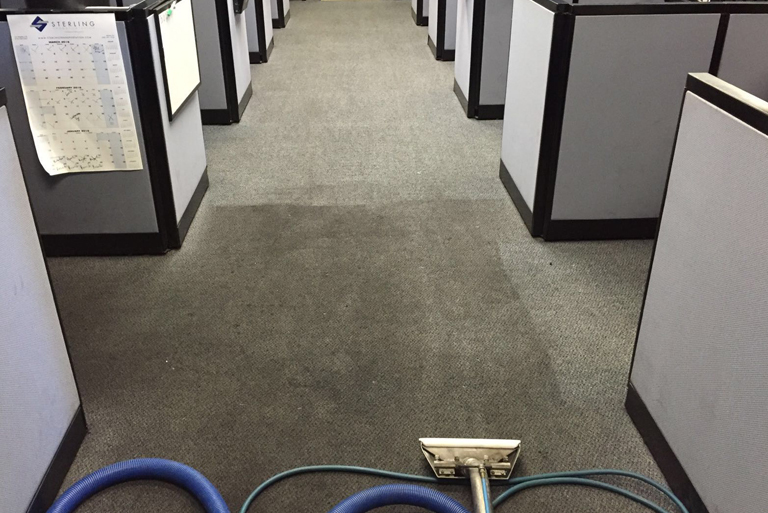 Dirty carpet doesn’t just look bad; it can also be hiding harmful pollutants and allergens inside it. 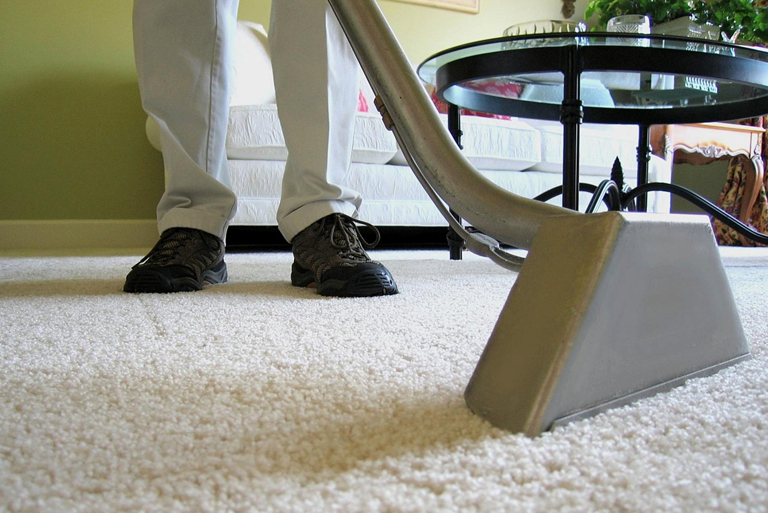 Let us help make your house a place you can relax with our professional home carpet cleaning services.